Fall-break holidays in our villas in Sicily are definitely a great idea: the atmosphere in Autumn is really enchanting here, and the months of October and November are always full of interesting wine and food feasts throughout the whole island. Typical autumnal products in Sicily include delicious mushrooms, honey, grapes and wines and a lot more: get ready for an unforgettable gourmet delight! Here are four wine and food fairs you should consider attending – we’ll be there, so come along! 1. Ottobrata Zafferanese: in Zafferana Etnea, a pretty town on the flanks of Mt. Etna in the province of Catania, every Sunday in October will be dedicated to one typical product from the territory of the volcano, renowned for its high-quality productivity. Together with food and wine tasting sessions, outdoor excursions and art exhibits are scheduled every Sunday, as well as live concerts and folkloristic shows. Sunday 6th will be dedicated to Etna grapes; Sunday 13th will be about the Etna apples; on Sunday 21st mushrooms and honey will be protagonists; Sunday 28th will be dedicated to Etna wines. 2. “Castelbuono and mushrooms” – Castelbuono e i funghi: this feast is set in the beautiful Medieval hamlet of Castelbuono, perched on a hilltop in the countryside of Palermo. From October 17th to 29th, this lovely town will be hosting food tasting sessions, guided excursions through the stunning Madonie mountains, live music and entertainment as well as conventions about the promotion and improvement of the surrounding territory. And as you taste a delicious mushroom risotto with a glass of local red wine, you’ll have the chance to get to know local traditions, arts and crafts (from crochet to wrought iron), as well as to discover this charming hamlet and its interesting monuments and old-fashioned atmosphere. 3. Festival of Sicilian folklore and “Sapori di Matarocco” feast: if you are staying in one of our Marsala holiday rentals for fall break, you can’t miss this interesting fair celebrating “Matarocco”, a delicious seasoning for pasta used only in the city of Marsala. 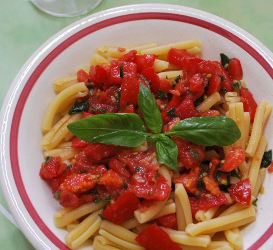 The feast is hosted in the district named after this typical summer seasoning: Contrada Matarocco will become, in October, a colorful, lively centre of Sicilian folklore. 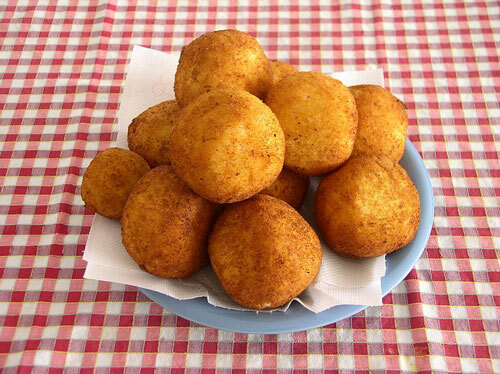 Together with Matarocco, plenty of typical local food will be available for you to taste: cous-cous, cabbuci (fried bread), fig-stuffed “cassatelle”, caponata and more. Two days to get introduced to Sicilian folklore with great shows and performances, as well as to the local cuisine of Marsala and Western Sicily. 4. Muffuletta feast in Poggioreale: the beautiful Piazza Elimo, an impressive architectural work of art by Paolo Portoghesi, is where this lively fair will be set in November. “Muffuletta” is a delicious soft bread flavored with wild fennel, olive oil, salt and pepper; its flavoursome taste is enhanced by other ingredients such as tomatoes and anchovies. This typical trapanese bread will be celebrated in Poggioreale, a charming little town in the Belice area, together with other local products such as olive oil, goat ricotta cheese, local wine and plenty of desserts and other bakery delicacies. 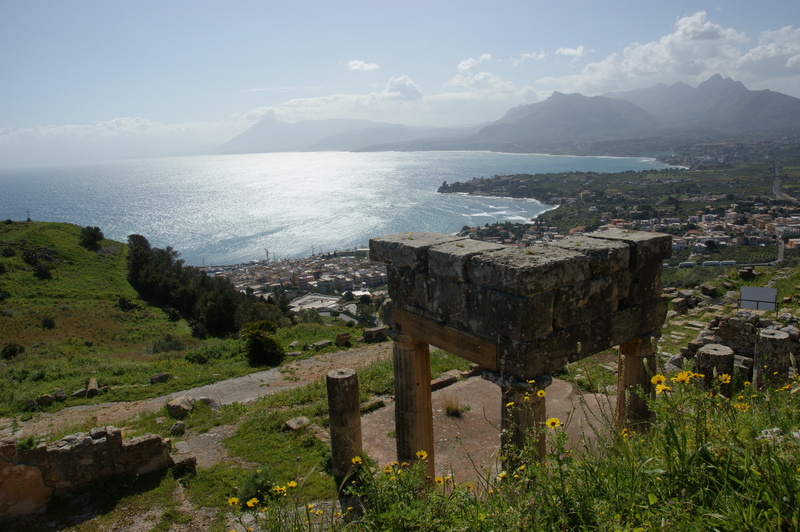 If you are looking for more information about events in Sicily in Autumn, make sure you visit back our blog during the following weeks! 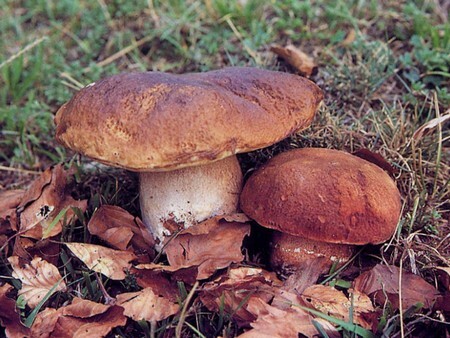 I am interested in the mushroom excursions from Castelbuono on Oct. 17th,2013. I am only in Palermo for the day. I would need to take a bus or train to Castelbuono from Palermo. Will you be having a mushroom excursion on the 17th and what is the price, please. Is it better to take the train or bus. Grazie.